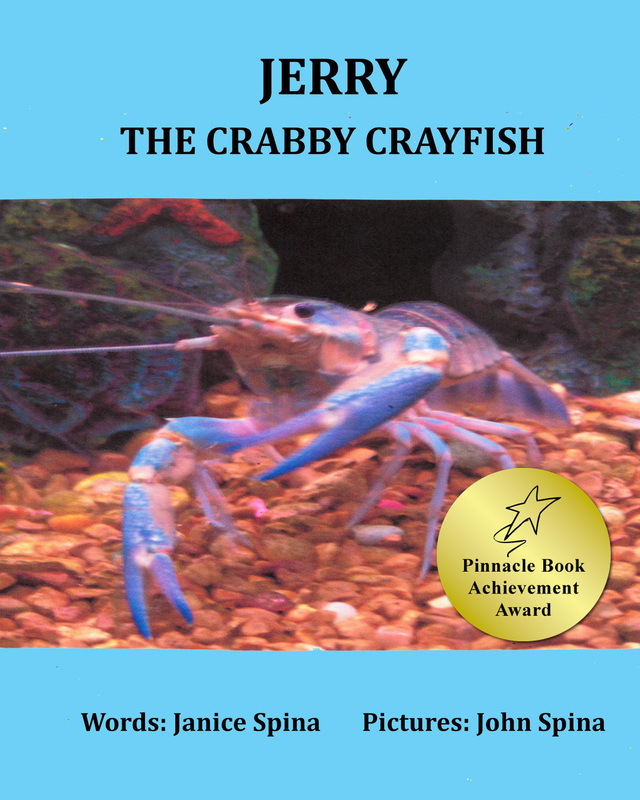 ← Jerry the Crabby Crayfish – Most Popular Book by Jemsbooks! Books Read in March of 2019! Did I ever tell you that I LOVE TO READ?! Well, I do. You can tell by how many books I read in March of 2019, the third month of the new year. My goal for the year is 95. Do you think I will make it? I am currently at 32 books read in three months! I just may exceed it at this rate. What do you think? I want to share the books that I read this month (10). They were enjoyable reads by talented authors. Thank you to all these authors for publishing such a wonderful selection of books. Check out next month for what I will read. I don’t think I will read as many as previous months because I plan to write more but I will do my best to make a dent in my overflowing TBR list on my Kindle and Nook apps. 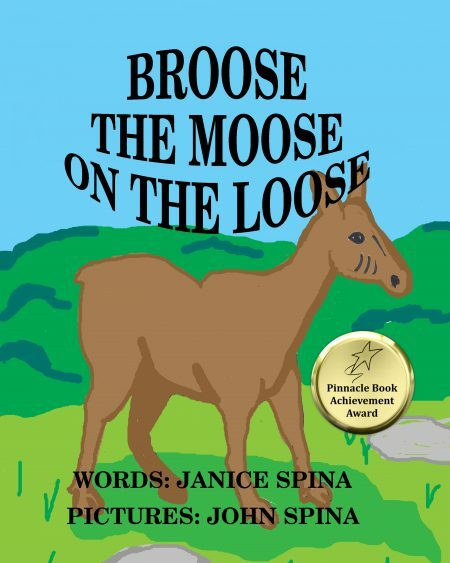 Jjspina5.0 out of 5 starsA Fun Bedtime Story!March 26, 2019Format: Kindle EditionVerified PurchaseAnother wonderful addition to your children’s library by talented author of children’s books, Sarah Mazor. This book will have children giggling at the many silly rhymes by Uncle Willy. The illustrations are colorful and well done and will keep children engaged in each rhyme. At the end of the book the author supplies some other rhymes with questions that children can answer. This interactive story book is a creative way for children to use their imaginations while having fun. Jjspina5.0 out of 5 starsHearts Haunted by Demons Come Together!March 26, 2019Format: Kindle EditionShackled Heart is an enjoyable read. 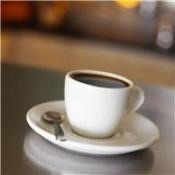 It is a combination of romance and finding oneself and open one’s heart to others. Charlie Grimm has served time for killing his wife in a tragic car accident. Now he is out of prison and trying to get his life back. When he meets his parole officer, Mackenna Christensen, a beautiful woman, who is haunted by her own demons in her life, they see something in each other and are drawn close. Mac realizes that she could lose her job if she ventures any closer to this enigma of a man. I thoroughly enjoyed this story with its fascinating, likable and vulnerable characters. I found myself cheering them on and hoping that they would get together eventually. Will they find happiness together? This is book one in a series. I look forward to more books in this series. Unfortunately the cover did not come here. But the link did. Since there were so many reviews, over 5K reviews for this book I couldn’t find mine there but did copy it from Goodreads. I gave this book 5 stars. Timebound is a fascinating story on time travel for young adults and older. This was an Amazon First Reads book that intrigued me. Evidently time travel is what many YA want to read about. It is a difficult subject to work with keeping the timelines straight, throwing in some history and adding the rest from the author’s imagination. This author did a commendable job at both. The main protagonist, Kate, is a 16 year old who meets her grandmother, an eccentric, according to her mother. As Kate gets to know her grandmother, Katherine, she realizes that she is anything but. Katherine is a strong, resilient, caring person who is a survivor and will do anything to protect her family. Kate soon realizes that she has powers as strong or stronger than her grandmother and is the world’s only salvation along with a blue medallion, time travel diaries, and the help of her grandmother and her sidekick, computer geek, Connor. Throw in some unsavory characters, an adorable dog, a sweet boyfriend and you have an interesting mix. This is the first book I have ever read that is a Kindle in motion book. I found that fascinating and did enjoy the beautiful interactive illustrations which are only in the kindle copy. Is this the future of e-books? It was like stepping into the future. This was an enjoyable read which ended in a pleasing way and not leaving the reader hanging until the next book in the series. I highly recommend this book to all YA and others like myself. I look forward to reading the next two books in this creative series. Jjspina5.0 out of 5 starsA Raw, Brutal Paranormal Read!March 17, 2019Format: Kindle EditionVerified PurchaseA Life of Death is a brutal, raw, descriptive read that takes the reader along with the main protagonist, Alex, back to when he was a troubled, abused teen. It begins when he is a police detective and is answering a question from his son. 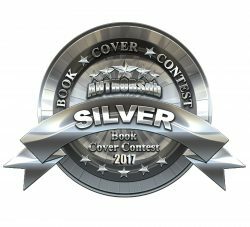 The author has written an engrossing read with strong characters artfully drawn and dialogue that grips the reader in a vise. When Alex realizes that he can reenact dying peoples’ last breaths by psychometry, the act of touching items and reliving their last moments of their lives, he receives the thoughts and wishes of the dying that he do what he can to help them and others who have died at the hands of others. The gruesome detail that the author has given of each instance is incredibly real and frightening. Weston Kincade is a talent to watch as he creates new stories with paranormal, horror, mystery for YA and adults to enjoy. I will be looking for more of this series to read and other books by this creative, best-selling author. Jjspina5.0 out of 5 starsAn Intense Thriller tha will have you gasping for breath!March 14, 2019Format: Kindle EditionThe Penman Proposition is an enjoyable story chock full of tense thrills at every turn. 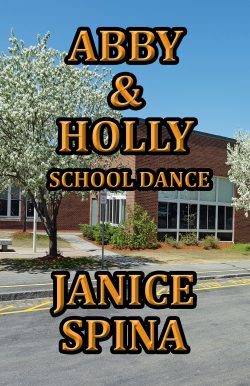 There is so much excitement in this story that I felt I was holding my breath as if I were in the story with the well developed and finely tuned characters. There are two stories running through this book at the same time. One of an older man, Max, whose daughter was murdered seven years ago without her killer being caught and no sign of her body. The main story is about a man wrongly accused of a crime who was put away for seven years. During this time this man, Adam Wells, meets another man, Joseph Penman, who killed a member of the drug cartel in order to save his brother’s life. These two men share a cell for one year and share their past and their secrets when Joseph realizes that he is terminally ill and will not live long. He reveals his one secret to Adam Wells that will lead to millions of dollars hidden from the drug cartel by Joseph Penman’s brother. Adam is released soon afterward when DNA is discovered that does not match up to his at the scene of the crime. 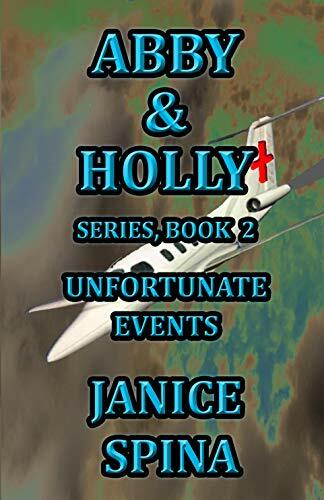 The author takes the reader for a wild ride in a 1969 Camaro along with Adam and Joseph’s wife, Hannah and her sick child, Michael, to find the money which is needed for an expensive life-saving surgery for Michael. Will they escape the grasp of the drug cartel who will kill to get their money back? There are others who know about this money and will stop at nothing to fight to beat the cartel to retrieve the money for themselves. This is a must read that will stay with you for a long time. I avidly look forward to more books by this talented author. The above review was on the original title. It was thereafter changed to The Final Proposition per the author. Twist of Faith is a gripping thriller with plenty of colorful characters. I didn’t know what to expect with this Amazon First Read book when I began reading. I knew it to be a mystery but did not expect it to be so full of twists and turns that kept me reading well into one night and into the next morning trying to figure out who did what. I couldn’t put it down! Just when I thought I had it all figured out, there was another twist in the story. I thoroughly enjoyed this book even though I wish it had ended differently. But I can understand why the author did it this way – to make this a series with the main protagonist, Ava Saunders. The author creates this character that is not what she appears to be not the outside, intriguing, aloof, and unsuspecting. On the inside she is conniving, determined, and dangerous. This was such a fascinating story that I could see it possibly on the big screen one day. I look forward to the next two books in this series and will follow this author to see what else she writes. 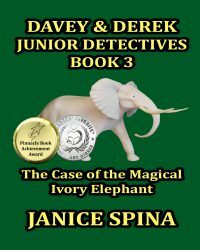 Jjspina5.0 out of 5 starsAn Enchanting MysteryMarch 8, 2019Format: Kindle EditionSaving Grace is an enjoyable mystery with a little magic thrown in the mix. The main protagonist, Chloe Hicks, has a ranch and equestrian business which is doing well until her barn burns down killing her beloved ranch horse and nearly taking her life and her partner’s life in the process. Chloe must now try to salvage what she can out of her business and go on. But her egocentric ex-husband with connections in high places refuses to let her go and threatens her. She suspects he is behind the fire when it is found to be arson. She is forced to flee to get away fro him to a hideaway that is haunted by a ghost of a women claimed to be a witch from nearly three centuries in the past. This was a quick read full of mystery, history and a little romance that kept this reader engrossed. The tale of the women suspected of being a witch was a fascinating addition to this story. Jjspina5.0 out of 5 starsA Fun Series for Boy and Girls!March 7, 2019Format: Kindle EditionSophie Washington: Code One is a fun and entertaining book that is part of a series of middle-grade books that can be enjoyed by both girls and boys. This story involves a code writing competition that Sophie and her friends enter with the anticipation of winning against the boys’ team. Writing code is a lot more difficult than any of the students realize. They need to work harder to beat out tough competition and prove that girls are just as smart as boys. This book encourages middle-graders to work hard to achieve their goals and that girls can do as well as boys in computers. They also learn about the importance of team work, getting along with others, and that being kind and forgiving to others is the right thing to do in order to save a friendship. 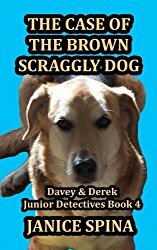 The author has created a fun series for kids that will keep them engaged and enjoying reading. Jjspina5.0 out of 5 starsA Psychological Thriller!March 6, 2019Format: Kindle EditionThe 8th Sky is an intense psychological thriller that takes you along on a journey with the main protagonist, Lin, an architect, who is working on a project. However, she fears that behind the project is a secret that she cannot bear to face. Lin suffers from psychological personality disorders that make it difficult for her to know reality from make believe. Her doctor, Dr. Wen, tries to help her deal with her insecurities and changing personality but fears he may have missed in diagnosing her. The reader is led to believe that Lin is sane at times and insane at other times. She is in and out of an asylum and tries to share her fears of what is happening at the hospital to unsuspecting patients. Or is what she is imagining real or only a figment of her imagination? 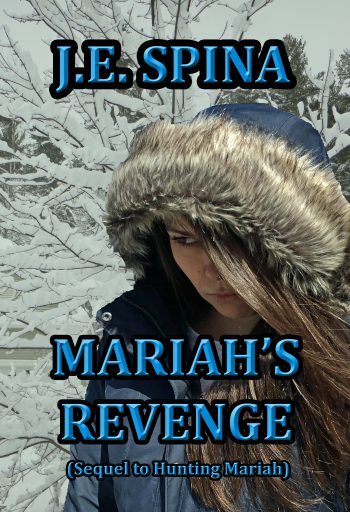 Jjspina4.0 out of 5 starsCreative Stories in Left then 500 Words!March 4, 2019Format: Kindle EditionAwesome Stories – OMR is an enjoyable collection of short reads under 500 words each. The author shares some of his personal life experiences in these stories. I would have given this book five stars but there were some editing issues that needed an editor’s touch. I am sure with some help from an editor this book would have been worthy of 5 stars. I was gifted a copy of this book and chose to review it. 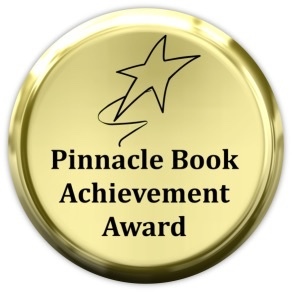 Thank you so much for stopping by to read about the books I read in March of 2019. These are a wonderful selection once again of some worthwhile reads to check out. I am slowly getting my swelling TBR lists down a little. There are plenty more for me to read yet. Come back again and see what I have read and how far along I am to completing my goal of 95 books read for 2019 on Goodreads. REMEMBER: READING GIVES YOU WINGS TO FLY! SOAR ALL YEAR ROUND WITH JEMSBOOKS.COM! HAPPY READING EVERYONE! Please leave some love for authors by reviewing their books wherever you purchased them. 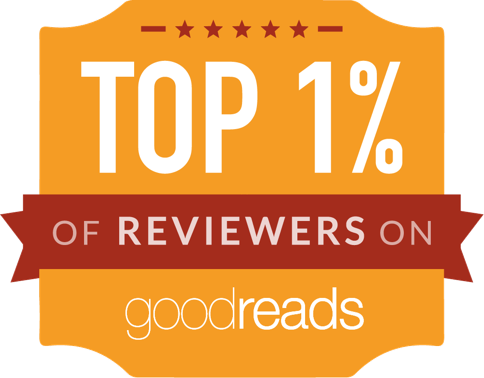 We authors will love you back. Thank you for your kind support. 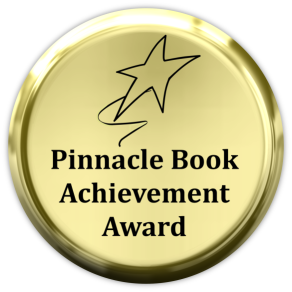 This entry was posted in 5-star reviews, book reviews, books read in 2019, Goals for 2019, Goodreads reviews, Reading, Reading Goal for 2019 and tagged 5-star reviews, book reviews, Books read in March of 2019, Goodreads Reading Goals 2019, Reading. Bookmark the permalink. 9 Responses to Books Read in March of 2019! An eclectic list, Janice. It looks like you’ll meet your target easily this year. A lovely selection of books, Janice. Sounds like you will exceed your target number of books which is great.